A native of Merrit, Bree Green, has done alot of ice fishing and even earned her sky diving certification. She enjoys hiking, fishing, camping and painting, as well as spending time with her dogs Simba and Timber and cats Ceder and Sittca. Adventure is Bree’s second name! 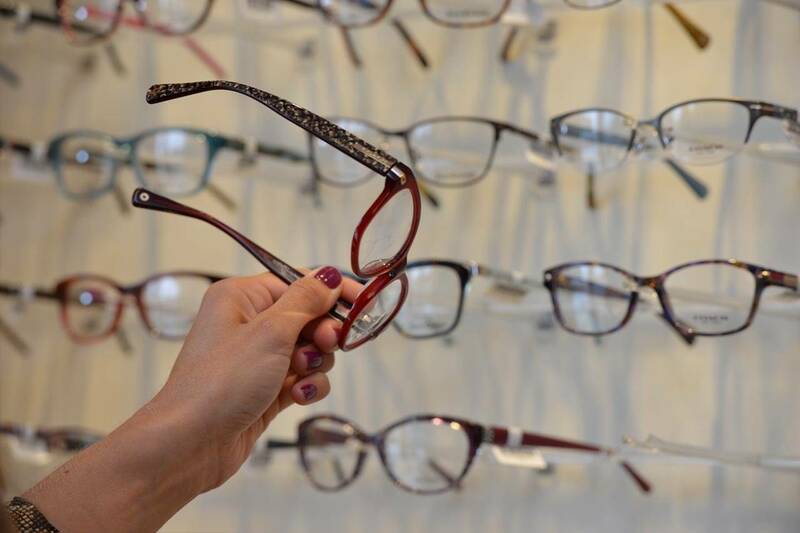 Bree became interested in optometry when she worked at the Sunglass Hut, where she loved helping customers choose suitable frames to help them look great!